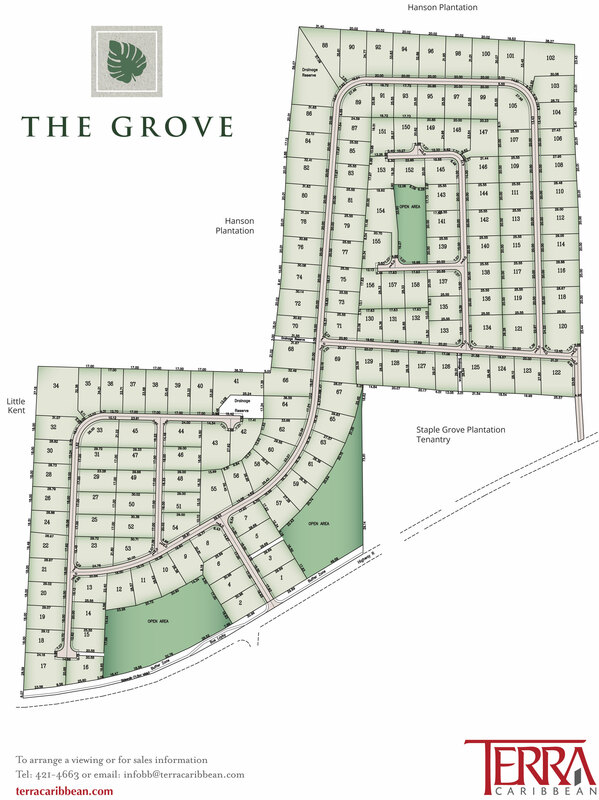 With a welcoming countryside feel, The Grove has been cleverly designed with recreational areas. Located in St. David's, Christ Church, this development is ideal for the busy professional, young couples and families. 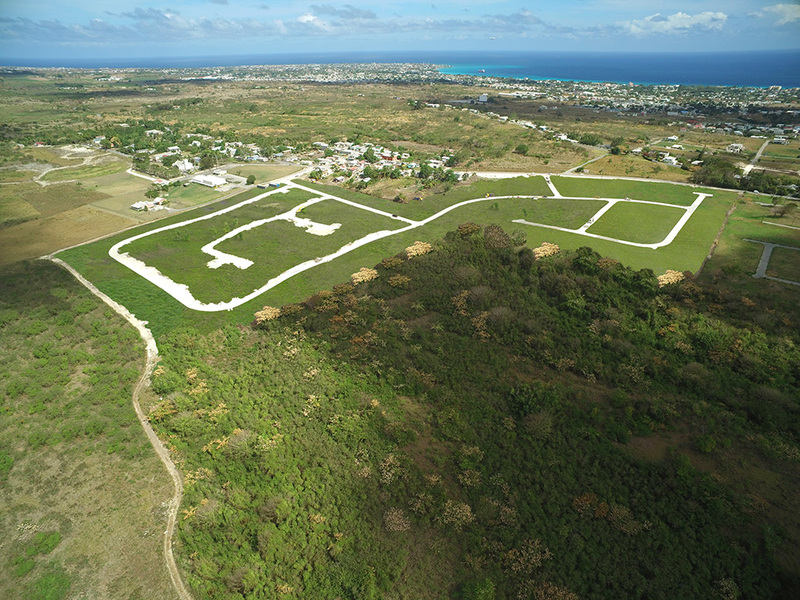 Offering 158 land lots and convenient access to the bustling South Coast, this is the perfect development to build your dream home. With land lots starting at just BDS$90,000*, these land lots are in a great location for an outstanding price! If you are interested in these land lots, feel free to email us directly: infobb@terracaribbean.com.